UPDATE: White Rabbit is out now! Get a copy here or enter to win a free copy, signed by the author, here. 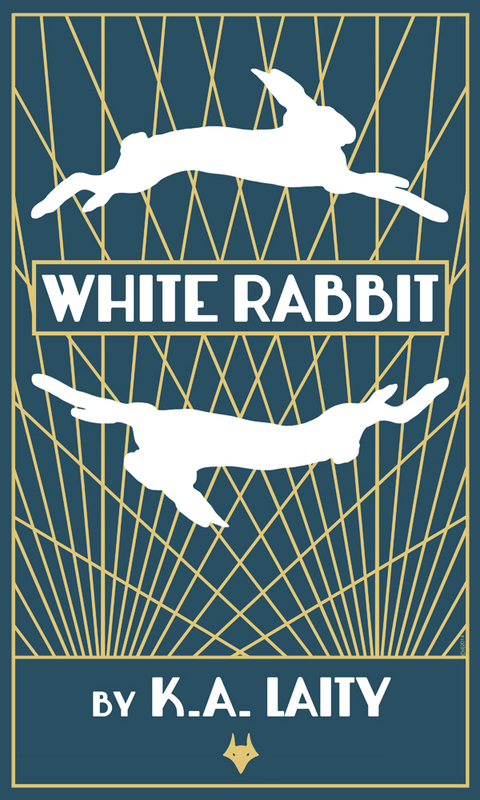 Starting off the new year showing my newly created book cover for White Rabbit, a new crime novel by wordsmith K.A. Laity; it’s due to be published at Easter from the wonderful Fox Spirit Books.